Since we opened our first store in Kansas City over 45 years ago, Sears Optical Centers have been improving family eye care by helping families see better and look great. 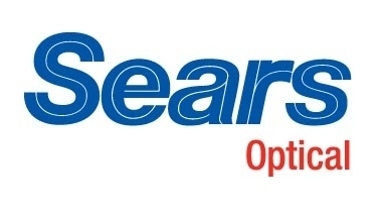 Everything you love about Sears is what you'll find at Sears Optical - professional service, stylish selections of eyeglasses and contacts, quality and great value. And, as always, every purchase comes with the Sears promise of Satisfaction Guaranteed or Your Money Back. No reviews were found for Sears Optical.